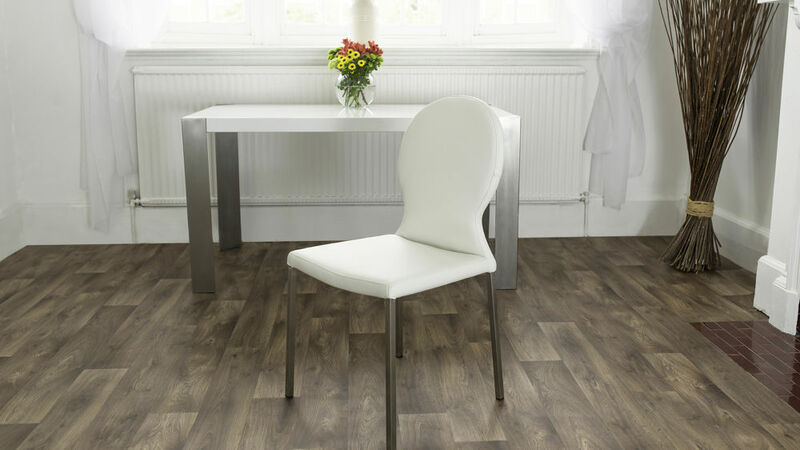 The design of our Lilly Modern Dining Chairs are a stylish alternative to having a chair with a more traditional squared back. 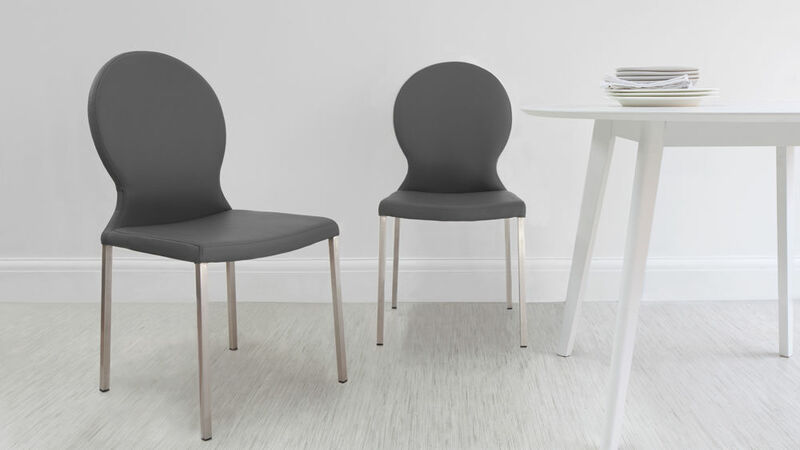 These chairs are great for adding a softer edge to an angular dining table, or they work just as well around a circular dining table, channeling the gentle curves and creating a warm and welcoming feel throughout your dining space. 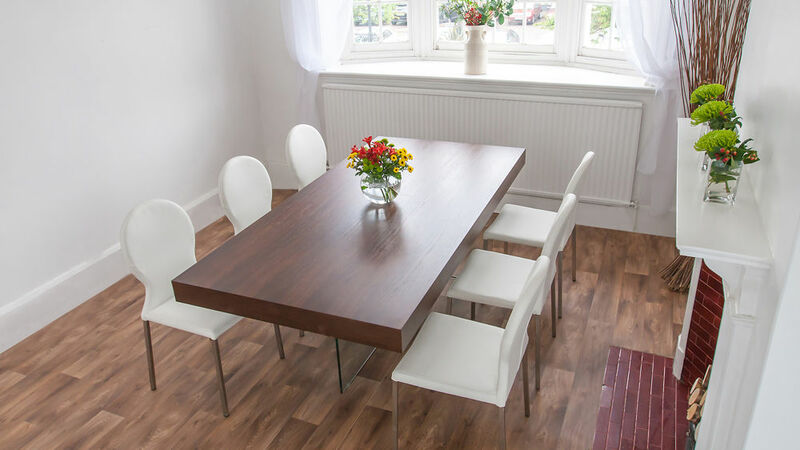 The gorgeous rounded back and padded seat allow you and your dinner guests to comfortably sit for hours at the dinner table, long after the plates have been cleared away. 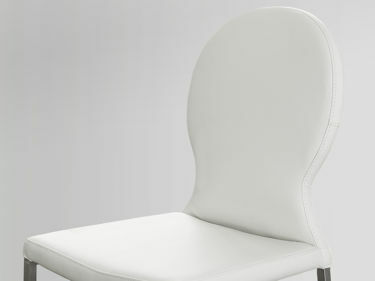 The Lilly chairs are lightly padded and upholstered in faux leather, a great alternative to having real leather furniture. 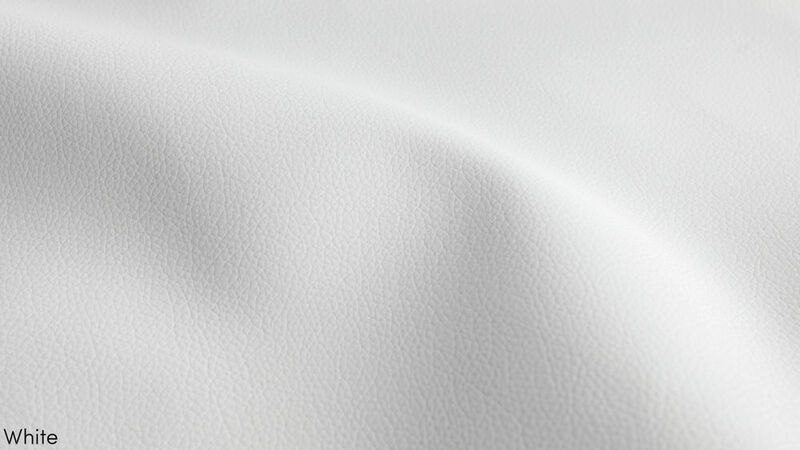 Faux leather is soft, durable and very easy to clean and maintain, making it an ideal material choice for dining room seating. 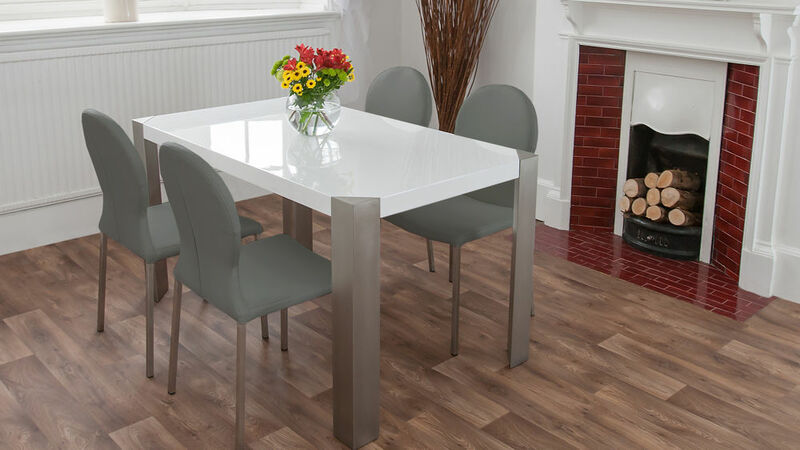 The trendy, slender brushed steel legs make this seat an ideal accompaniment with a dining table that also has brushed metal legs. 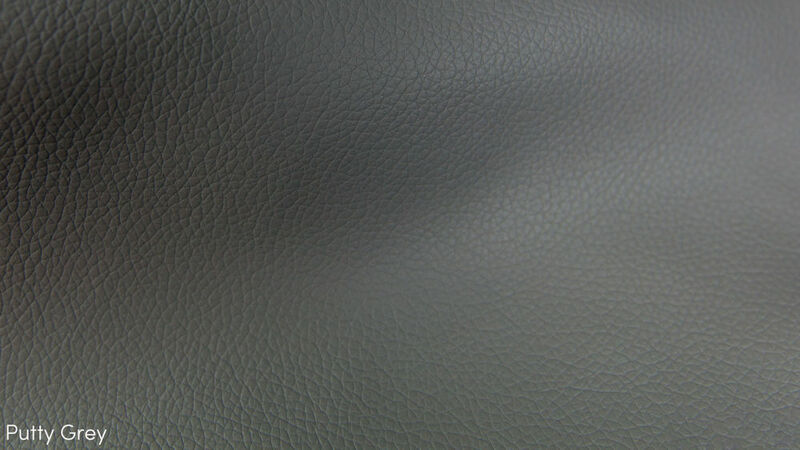 This will create an coordinating and harmonious look in your dining interior. 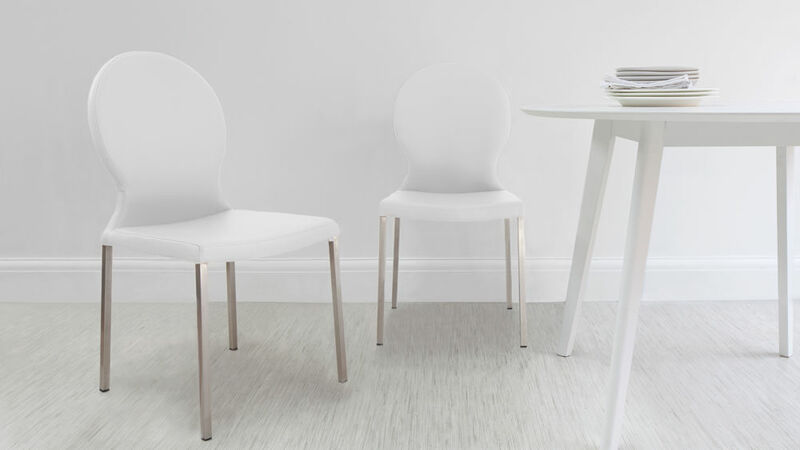 The rounded back of the Lilly dining chair is a real nod towards both traditional and contemporary design, making it incredibly well suited to a variety of homes and interiors. 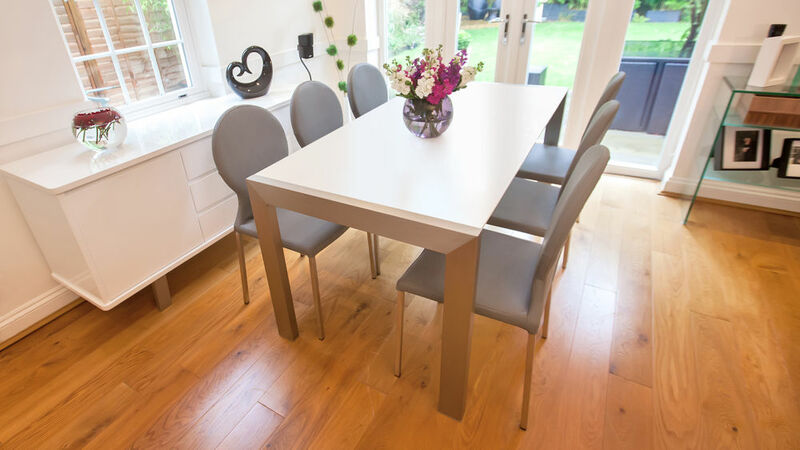 This alternative back design is perfect for adding a more open and relaxed feel around your dining table, as soft curves are known for creating a convivial, warm and welcoming ambiance throughout any home. 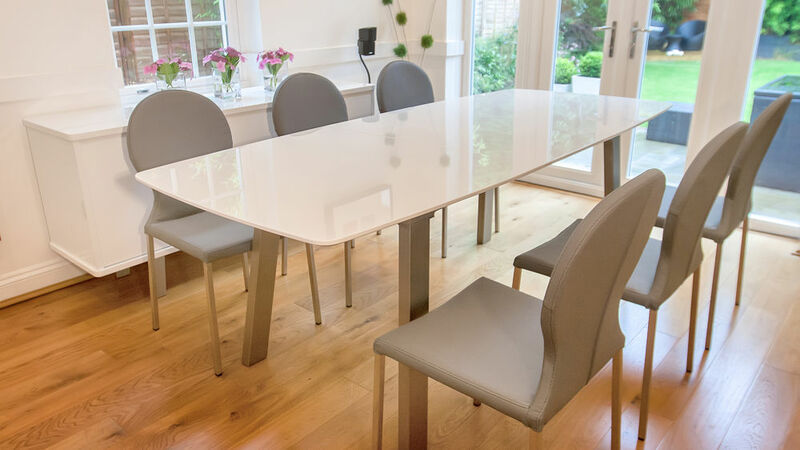 We suggest pairing the Lilly chairs with an equally as elegant dining table, such as our Eva Tables, as the elegant curves in the seat match beautifully with the gentle curves in the Eva table legs.